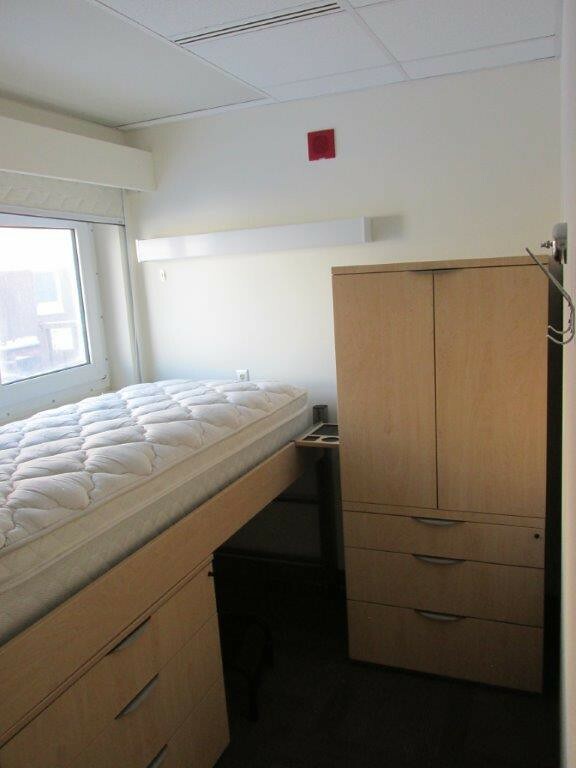 The McMurdo Dorm facility was originally constructed using modular container construction with each berth having primarily corrugated metal overlayed with gypsum board. 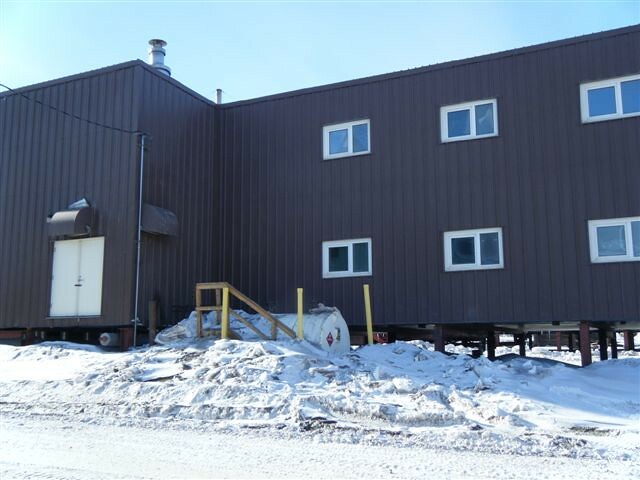 The remodel’s desire was to replace boiler, ventilation, lighting, power, fire protection systems and afford additional comforts for the personnel who are transitioning through or work at McMurdo in the Austral Summer. The facility had to be designed to be cold soaked during the 8-9 months the station is operating on a winter population which includes removal of batteries, electronics and detectors. 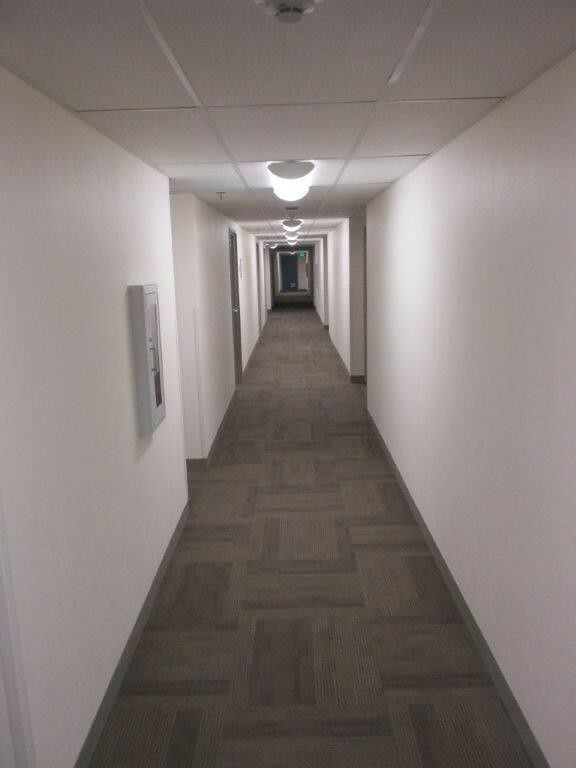 Fire detection, alarm, protection and mass emergency public address systems were retrofit within the facility. All fire alarm systems on the station are interconnected to central monitoring system and station paging systems. 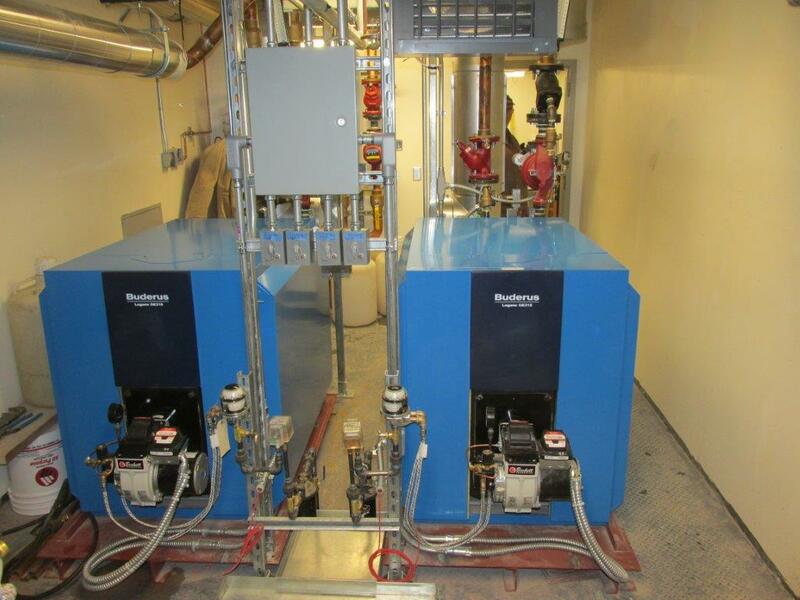 As a fully NFPA complying central mass notification system had not been selected, rough-in provisions for future upgrades were incorporated into the facility design.